Writhlington Physical Education Department is a hive of activity and achievement on numerous platforms. As a PE Department we aim to provide opportunities for all abilities to promote and ensure that ALL students continue with lifelong physical activity. 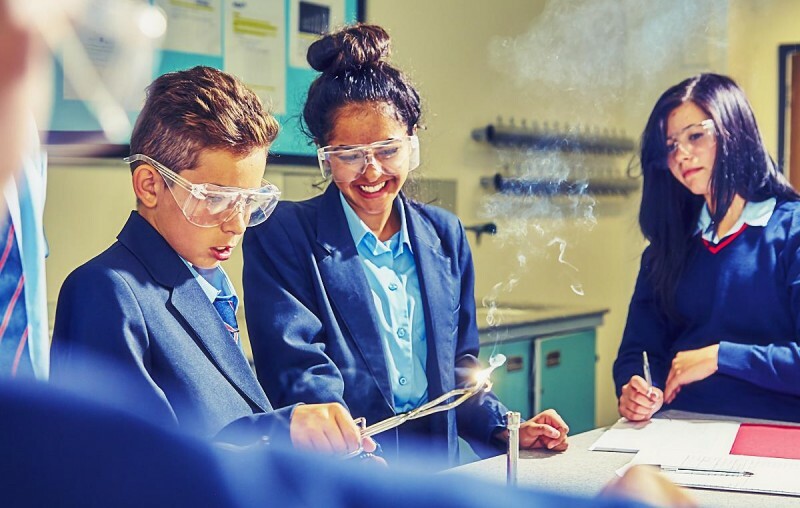 Writhlington School is fortunate enough to have an envious combination of fantastic PE facilities, passionate students and knowledgeable, enthusiastic staff, all of whom are committed to both competitive fixtures and the participation of everyone during an extremely varied curriculum. Our Sports Hall caters for 4 badminton courts, full size basketball and netball matches, 4 cricket nets, trampolining and rock climbing. Outside we are home to a full size floodlit 3G pitch as well as numerous fields . The gymnastics centre is a fantastic facility which includes a large sprung floor, a foam pit and 4 encompassed trampolines. Our tennis centre has 4 full size courts and allows us to offer traditional tennis, mini tennis and cardio tennis. The PE Department offers a wide range of extra-curricular clubs and activities for all ages and abilities to partake in. These range from the more traditional activities such as rugby and hockey but also include more unique activities with the focus on participation rather than performance such as Parkor and Zumba. The school has links with Bath University, RFU, LTA, and the FA who help to arrange coaching sessions in lesson time and after school. In conjunction with the Writhlington Sports Centre a wide range of sporting activities are available to students in their free time. 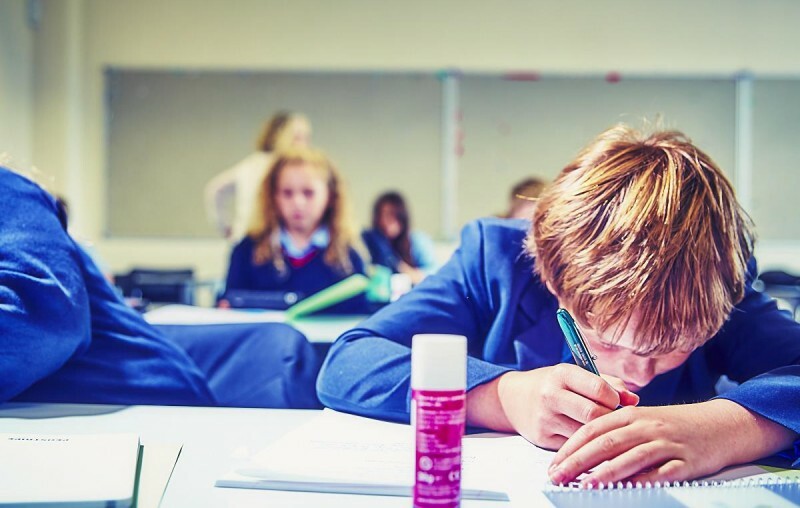 Throughout lessons students are able to experience a variety of practical activities whilst also developing theoretical physiological and psychological knowledge. Students are continually challenged and stretched as performers, coaches, officials and leaders. Our aim is to submerge the students with as many opportunities as possible to promote and ensure they continue with lifelong physical activity. 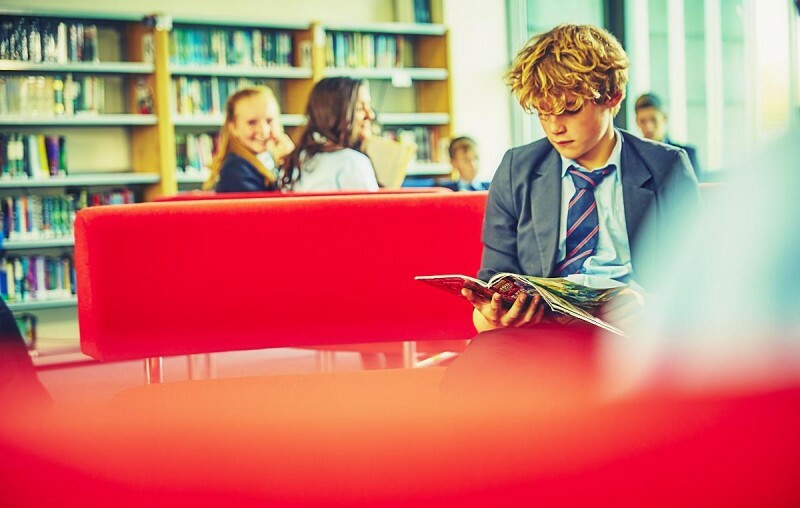 At Key Stage 3 students are taught in line with the National Curriculum. Throughout this period students are given the opportunity to engage in health promoting physical activities. Activities include Football, Netball , Lacrosse, Cricket, Rounders, Badminton, Tennis, Volleyball, Gymnastics, Trampolining, Dance, Athletics, and Outdoor and Adventurous Pursuits. During Key Stage 4 we focus on providing the students with a huge variety of activities which they choose on a termly basis. Participation and high levels of physical activity are our main focuses. Additionally, during Key Stage 4 students can choose to opt for a two year GCSE course in Physical Education or can also choose to take a BTEC Level 2 Sport Award. During Sixth Form students have the opportunity to continue their education and take a two year course in Physical Education, which can lead to an A-Level or AS-Level qualification. Additionally, students can follow a BTEC Level 3 course either as the single or double award. We offer a wide variety of extra-curricular opportunities and sports programmes including cricket and tennis. The Sixth Form also have enrichment PE lessons as part of their programme of study and have the opportunity to use our fantastic facilities and take part in a number of sporting and outdoor activities. Writhlington PE Department have organised various trips to further challenge students and to provide experience and opportunities which aren’t available within the school grounds. These have included a tremendously successful international Football and Hockey Tours to Rotterdam last July, additionally trips have run to Twickenham, Millennium stadium, St George’s Park, Sports Training Village, St George’s Park, Wimbledon and Basketball at the O2 Arena, to watch various sporting athletes perform and develop theoretical knowledge.